Fresh for ’14 Shi drops official viz for “No Sight Required”. Introducing Shi Wisdom’s first visuals of 2014! New SepTo connection with T Gramz and producer GIGZ. The Journey features: Elijah Long, David Tyndale, Reilly Reid, Kayon Mayers, Tremell Mayers and Trevon McNeil. Video Courtesy: The Big 10 Conference, Michigan Basketball, City League Hoops, Huntington Prep, Hoop Mixtape, North Pole Hoops, The SEC Conference, The King Fee Classic, Etobicoke Thunder, York University, The Mountain West Conference. Hope City does not own the rights to the audio or the video in this documentary. No audio or video copyright intended. 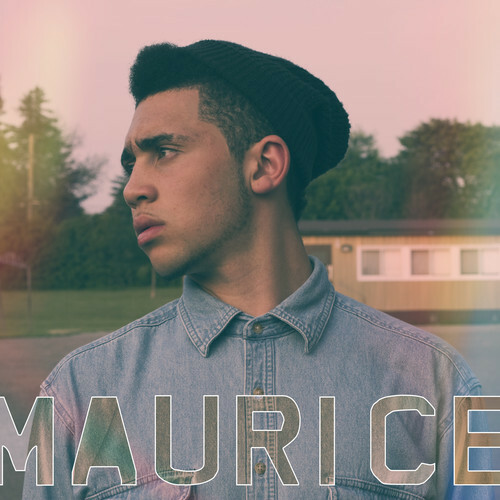 First introduction to Ottawa’s MauriceXIII via his “Paramount” EP which features production and appearances from Arthur McArthur and Andreena. The kid’s already got the polish on his sound and taking meetings with majors and stuff, so it’ll def be interesting to see where he takes it! Visuals for KNK’s third release off their “SOLOW” EP. 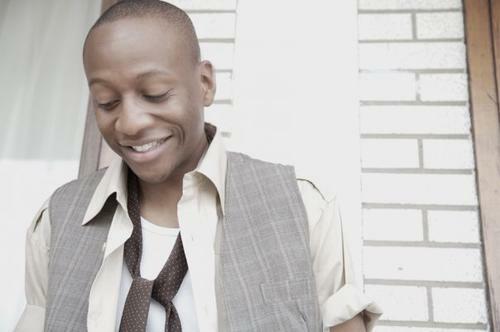 Shout out Shi all up in the tub singing ’bout drunk ‘n love…. Lil Slakah/Jonathan III sumpin that’s apparently off “Soul Movement II”. And another acoustic viral joint from Andreena! Episode 6! Andreena alongside Toronto guitarist Ben Foran, releases an acoustic cover of Justin Bieber’s heartfelt single “All That Matters.” She proves that she’s capable of executing a beautiful vocal when not behind the piano and simply behind a microphone. No fillers. Just pure unadulterated talent. Directed by Griz On The Grind. Latest from Q Rock, featuring the legend Ernie Paniccioli. Q ROCK-“PASS THE TORCH” NEW ALBUM COMING SOON!!! 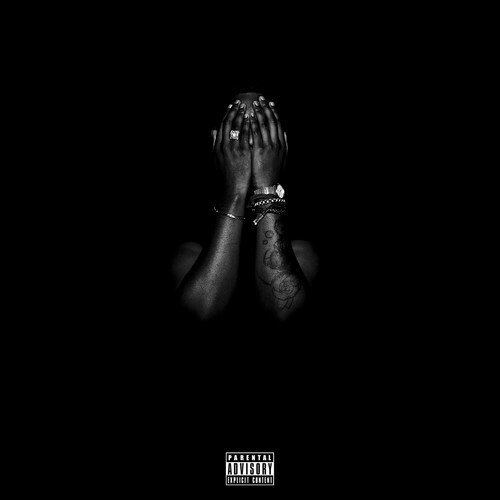 Latest full length offering from Sean Leon and the IXXI.